I had a 2 hour nap yesterday. I dreamt that I went back to University to do some random Batchelors. Because it was my second time, I just dug in, did my work and studied. Somehow, in quite the opposite fashion to my first go, I became incredibly popular; a walking party and social centre of the campus. I was dragged out to all the parties and clubs. I played football and American football. All the guys would namedrop me and people high fived me wherever I went. I had a huge smile on my face. I woke up despondent and was grouchy for a couple hours after. I just sat here and remembered it all in vivid detail and felt quite sobered. It is odd to think that some people really do live that life; people are magnetically drawn to them and everything they do is worshipped. Had a great day filming with my friend, comedy vlogger, Will McD. 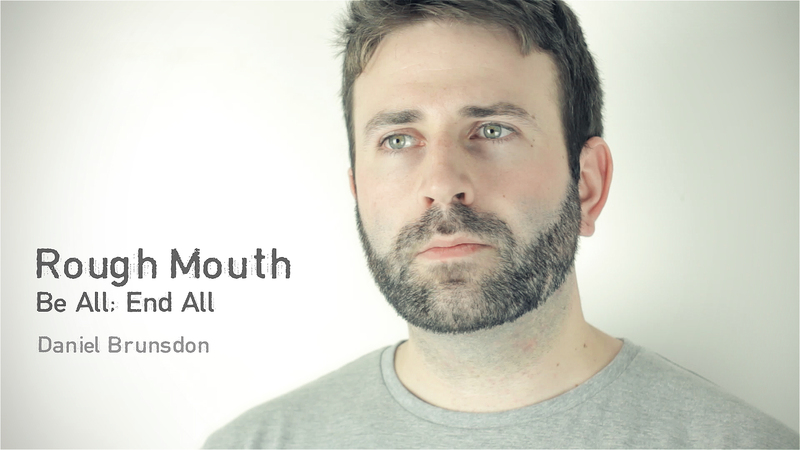 The video for my poem ‘Rough Mouth’ should be online in around a week. This is my first attempt at reading poetry so it will be a bit of a learning curve for me. I hope to film a series of videos for my most read poems. Firstly, this is not my own work. 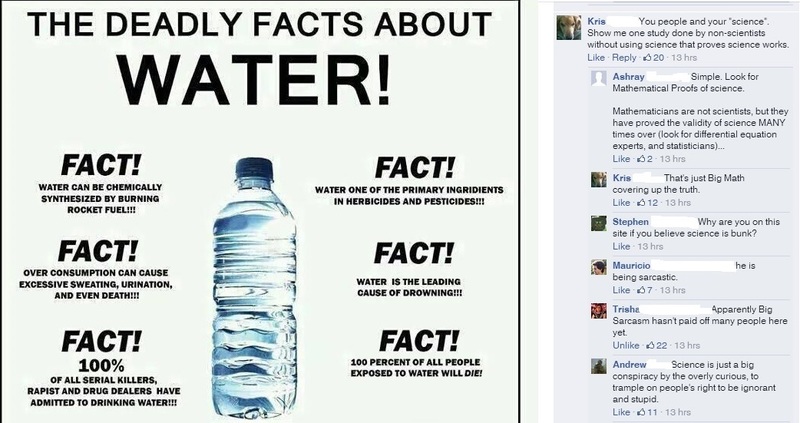 All I did was crop this photo of a conversation between half a dozen strangers on a Facebook comment thread. It just made me laugh. A lot. I thought you might appreciate it.